Experience entertainment like never before. All your favorite channels. That’s just for starters. 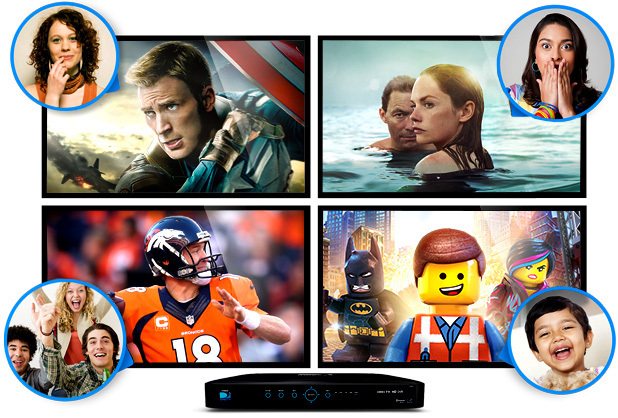 Whatever you love to watch on TV in primetime, daytime, or game time, you’ll find it on DIRECTV. We have over 285 of your favorite channels—more than 195 in full-time HD. But that’s just part of the story. With DIRECTV, you get the TV you love, live or On Demand, on any screen, and the technology to experience it like never before. Take DIRECTV wherever you’re going. 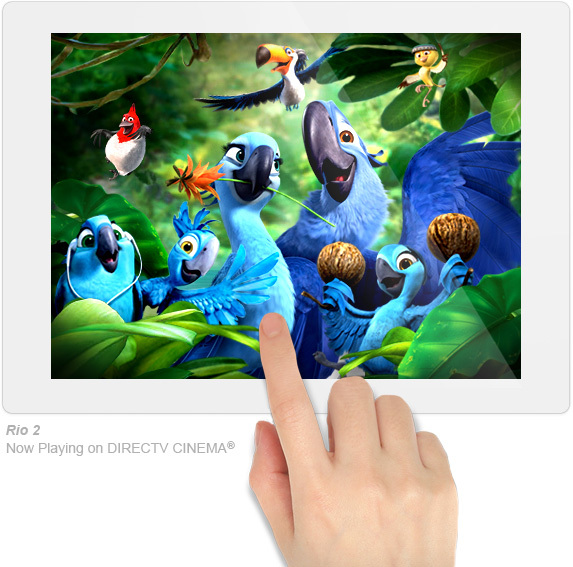 DIRECTV offers the latest blockbusters and hit TV shows On Demand on any screen of your choice. Catch up on entire seasons of your favorite shows or watch the biggest big-screen releases, many available almost a month before they’re on Netflix. We’re your one-stop shop for all the entertainment you want, whenever and wherever you want it. Love sports? We've got you covered. If you’re a sports fan, look no further. DIRECTV is the only way you can get every minute of every NFL game every Sunday—on your TV and on any device. MLB, NBA, college ball? Got those too. Plus international sports, exclusive golf and tennis coverage—the list goes on and on. Pick a room. Any room. It doesn’t matter how many TVs you have in your home. With Genie, the world’s most advanced HD DVR, you and your family can enjoy a full HD DVR experience on every one of them, from a single HD DVR. Plus you can record any five shows at once and store hundreds of hours of HD programming. Choices abound. But the more you compare us with other TV providers—whether DISH or cable—the more clearly you’ll see that no one delivers a more complete or better entertainment experience. Talk about a winning streak. For the 16th year in a row, DIRECTV rated higher in customer satisfaction than cable. 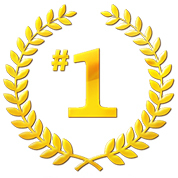 In fact, DIRECTV is #1 in customer satisfaction over all other cable and satellite providers. 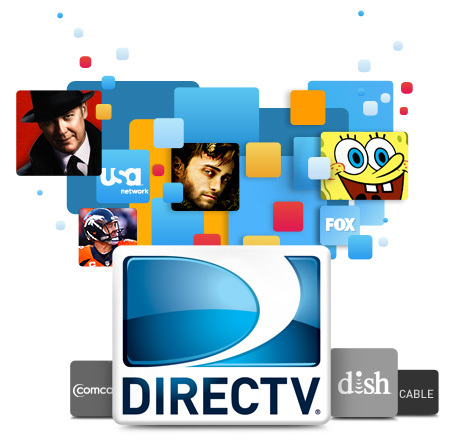 IN HOME COMMUNICATIONS INC is an authorized dealer for DIRECTV.